Spring has sprung and we have reached a point in the sports season where players are coming and going. A lot of guys have entered what the NCAA calls the transfer portal, some will test their luck in the NBA waters, and some will decide where they want to play their final season of College Basketball. 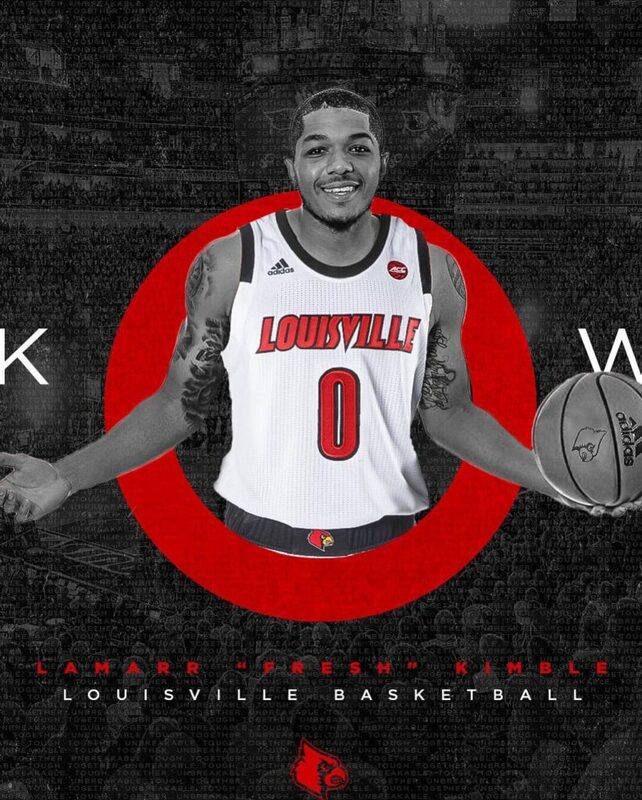 Today graduate transfer Lamarr “Fresh” Kimble decided that he will use his final season of eligibility to play for the Cardinals. Kimble says that the “Fresh” nickname has followed him around since he was younger. Lamarr says that the Fresh nickname was originally given to his father and he just adopted it over the years. He says that it has meant different things during his life and has been used to describe his skills with a basketball. 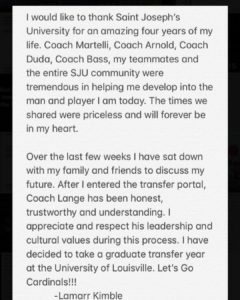 I don’t know about fresh, but he has proven to be a winner throughout his basketball career and seems to have the character and leadership qualities we have grown accustomed to here at Louisville in regard to graduate transfers. An all-state performer throughout high school he helped his teams win multiple state titles. He carried that ability with him to St. Joseph’s where he earned Atlantic 10 All-Rookie honors helping the Hawks win a conference Title coming off the bench his freshman season. He started to really find his groove averaging 15.5 points and 4.5 assist a game before injuring his foot. This injury would cause him to miss the final 7 games of his sophomore season and all but one game during his junior season. Despite having to overcome yet another injury to his hand missing another 10 games Kimble had a great final season with the Hawks where he was the second leading scorer with 15.6 points per game…, and ranked second on the team in assists with 2.8 per game… A couple of times last season he had back to back 22-point games and even hung a career-high 31 points on #13 West Virginia. In doing my research on Kimble two things stood out to me. 1. Is that this dude had 3 game winning shots during his time at St Joseph’s. That tells me that he is a game winner and wants the ball in his hands when it’s all on the line. You can’t have enough guys like this on a team. And 2. 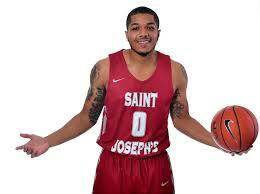 Kimble is the only player in St. Joseph’s school history to serve as a team captain for three years. Now that’s Fresh. I couldn’t be more excited about the direction of the Louisville Basketball program. Most early prognosticators have them ranked in their Top 10’s to start the 2019-20 season. We needed to add a few more pieces for it to be a special one and Coach Mack is off to a good start here. Welcome “Fresh” Kimble.